Over 200 people join Orthodox Christianity through Holy Baptism in the western part of Uganda! 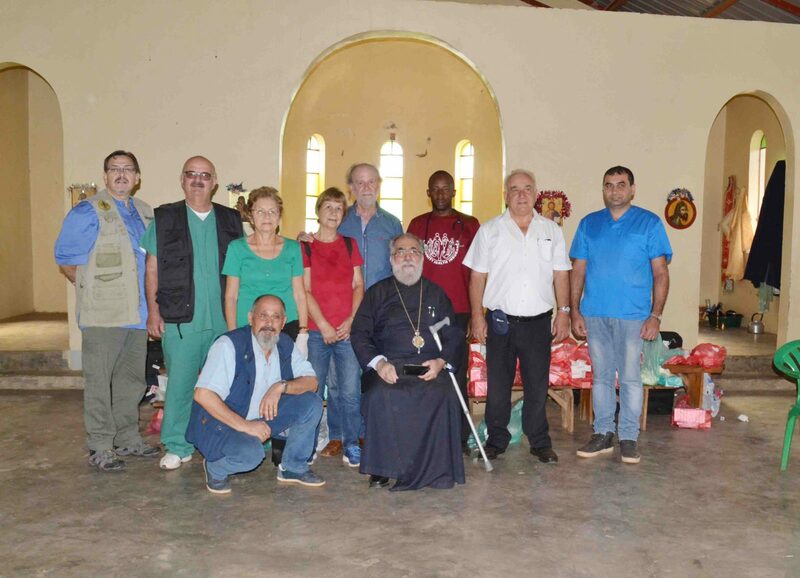 Team from Cyprus providing free medical services to people in Uganda Orthodox Church Communities. His Eminence Jonah Lwanga elevated to the position of Elder (Geronta / Yeronda). Seminarian Simon Menya Weds Stella. Holy Pentecost Service led by His Eminence at St. Nicholas Church. Elevation of Rev. Fr. 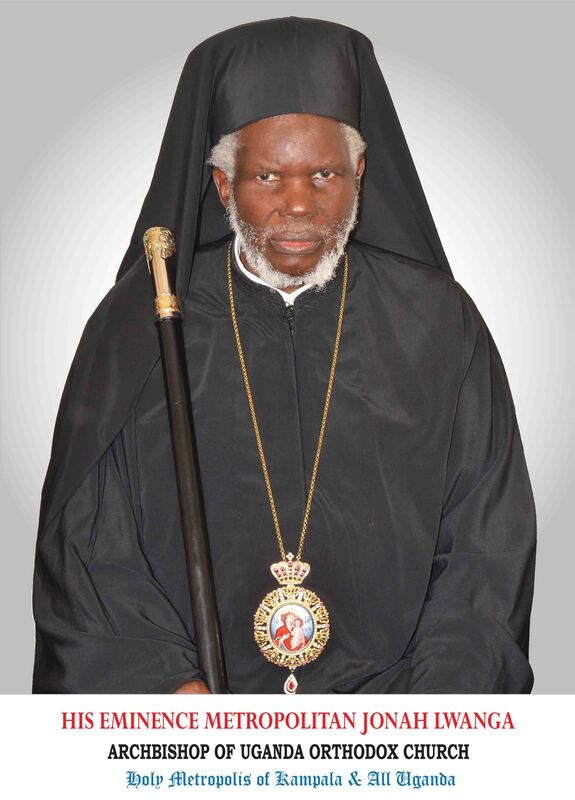 Costantine Mbonabingi to a priestly order of an Archimandrite.